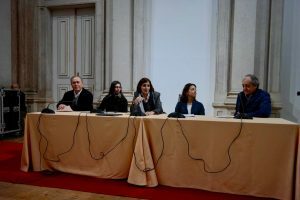 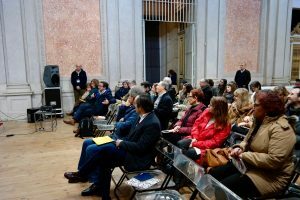 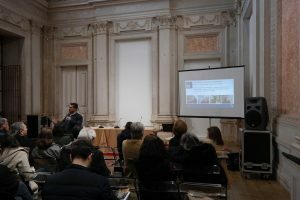 Last 5th of March ICOM Portugal organized a Spring Meeting in Lisbon (at Palácio Nacional da Ajuda) dedicated to “Hyperconnected Museums: New Challenges and Perspectives” following International Museum Day theme for 2018. 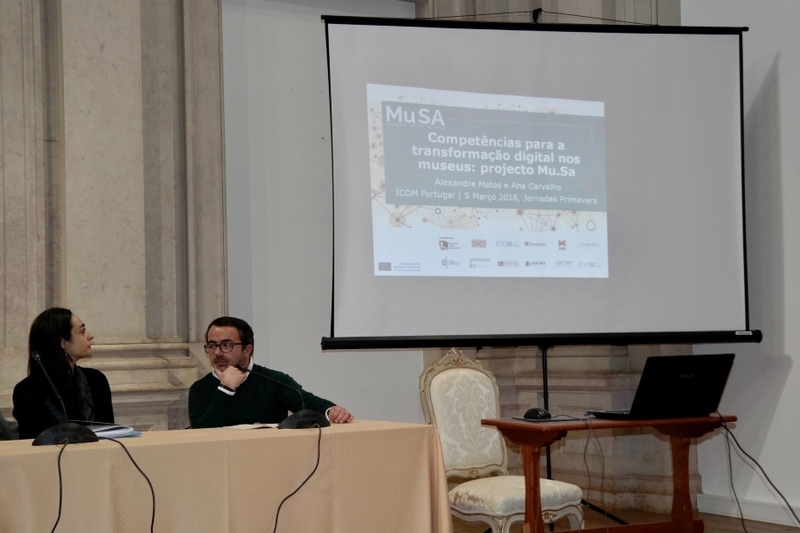 In this meeting the project Mu.Sa was present by Alexandre Matos (ICOM Portugal) and Ana Carvalho (ICOM Portugal): “Competences for the Digital Transformation of Museums: The Mu.Sa project”. 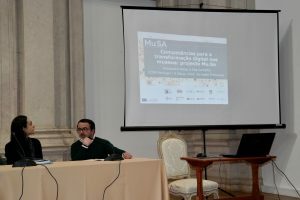 The event was organized within the framework of the Project Mu.SA.